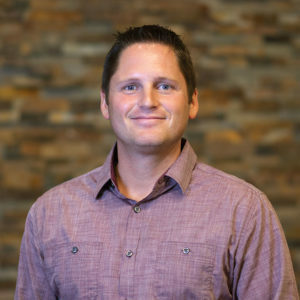 Nick is the director of international ministries at URC. With over 6,500 international students from 130 countries just down the street from us at Michigan State University, URC has a strategic opportunity to take the gospel to the nations. It is a blessing and privilege for URC to have this mission field at our doorstep. Nick graduated from MSU with a civil engineering degree and worked in that field for three years. He studied at Puritan Reformed Theological Seminary in Grand Rapids, MI before joining staff. He met his wife Emma at MSU and they spent a year in Arizona enjoying the sunshine and the mountains before coming home to Michigan for graduate school (where Emma earned her Masters in biosystems engineering). They have three daughters, Mia (2011), Lucia (2013), and Talya (2015). They enjoy biking, running, Lord of the Rings, Pure Michigan, coffee, books, and all kinds of ethnic food (especially Indian).